SKU: seat-leon-2-0-16v-tsi-cupra-280-bhp-petrol-2013-1-1. Categories: Seat, Seat Leon. 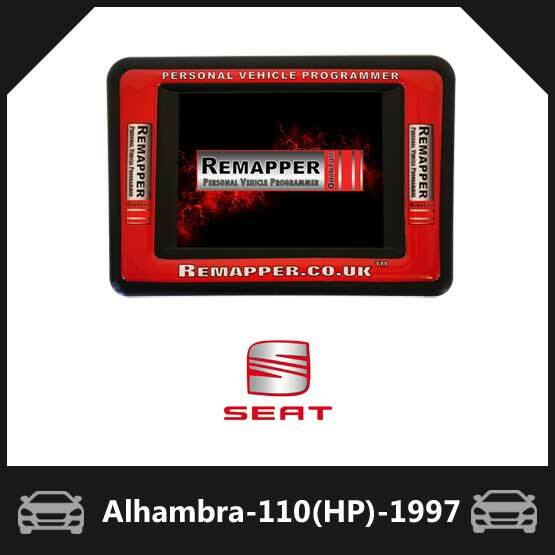 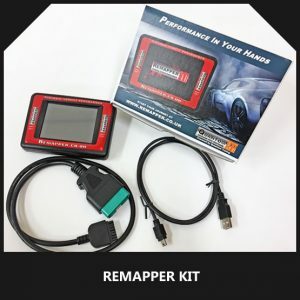 Tags: Seat Leon Chip Tuner, Seat Leon Chip Tuning, Seat Leon Dyno Remap, Seat Leon Ecu Flasher, Seat Leon Ecu Programming, Seat Leon Ecu Remapping, Seat Leon Ecu Tuner, Seat Leon Ecu Tuning, Seat Leon Engine Remapping, Seat Leon Engine Tuning, Seat Leon Flashing Tools, Seat Leon Obd Programmer, Seat Leon Obd Remapper, Seat Leon Obd Tuner, Seat Leon Remapper, Seat Leon Remapping Software, Seat Leon Remapping Tools, Seat Leon Speed Limiter Removal, Seat Leon Tuning Files, Seat Leon Tuning Software, Seat Leon Tuning Tools.